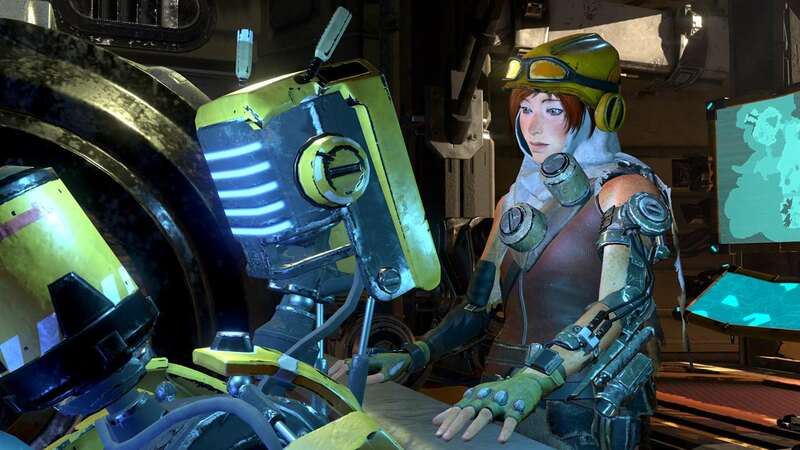 Game Pass, Microsoft’s subscription that allows us to download more than 100 games for Xbox One, extends to eight new countries and, to celebrate, it includes a title that goes on sale today – ReCore: Definitive Edition, covering with its $9.99 subscription a title that is available at a very low price of $19.99 and that includes new history, options of personalization and diverse contents. ReCore: Definitive Edition is also the first Game Pass game available on PC, through the Windows Store. This new HDR remastered version of the popular ReCore video game offers new adventures, new areas to explore, improved gaming performance, and a lot more. Confirmed last week at Gamescom 2017, ReCore: Definitive Edition is exclusive to Xbox One and Windows 10 PC. Below is the description of the game on the Windows Store. ReCore: Definitive Edition’s sale price is set at $19.99 (with Xbox Game Pass the cost goes down to $15.99). To purchase ReCore: Definitive Edition, click on this link.